161: Christian Grattan On Running a Six-Figure Photo Business – Part Time! Christian Grattan is a photographer who has been working in NYC for 20 years. Now he runs a six-figure photo business from about 20 jobs a year. He’s the mastermind behind theClickCartel.com and the host of ThePhotoSummit.com. We want to give a huge thank you to Christian for taking the time to chat with us! We consider ourselves students as the listening audience, and appreciate him sharing his extensive knowledge with us. Check out the Photo Summit (for FREE) and Get Freebies and More! 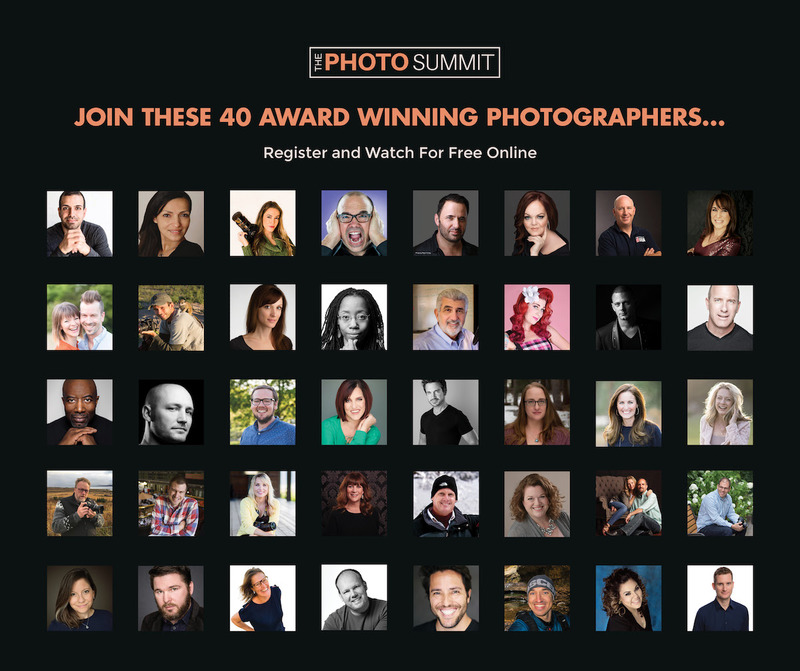 Christian is hosting an online Photo Summit with a ton of the industry’s top-notch photographers and leaders who do hour-long deep dives into their specialties. He has some of the top names in the industry sharing their expertise for FREE for a limited time.